Welcome to 16507 Bradbe Rd. With over 2600 square feet, this ranch style home is located on almost 5 acres with a small pond and numerous male and female pecan trees. This home features 3-4 bedrooms (possibility of 2 master suites), 3 full baths, a detached 3 car garage with a large loft above. Open concept kitchen, living and dining area. 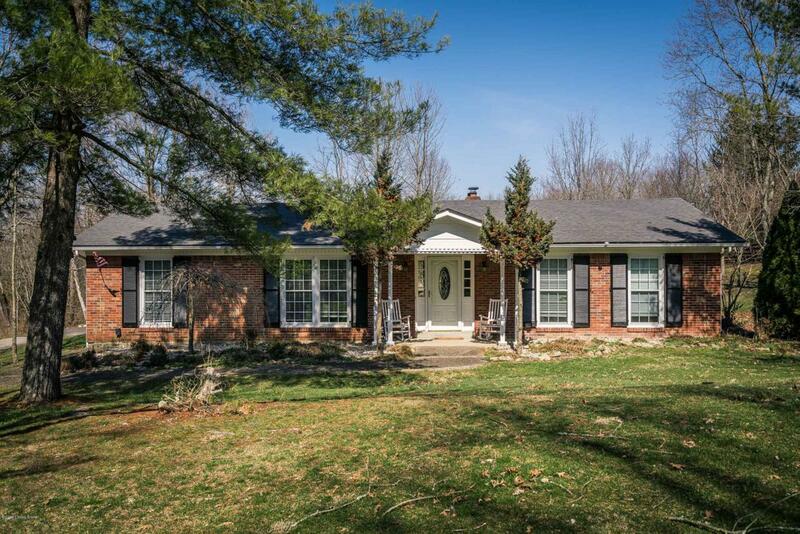 Great location off Routt Rd and 155 in Jefferson County. Please contact us today for a private showing! Listing provided courtesy of Gardner & Brunstetter Properties. © 2019 Metro Search, Inc. All rights reserved.